Tired of your old phone and looking for a smartphone update? Don’t worry, Laptop Outlet UK is here with the best smartphone deals in the UK to help you choose wisely. 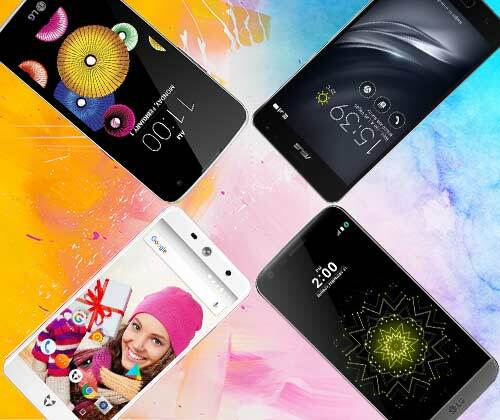 You can now buy cheap smartphones whether brand new or refurbished at reasonable prices. 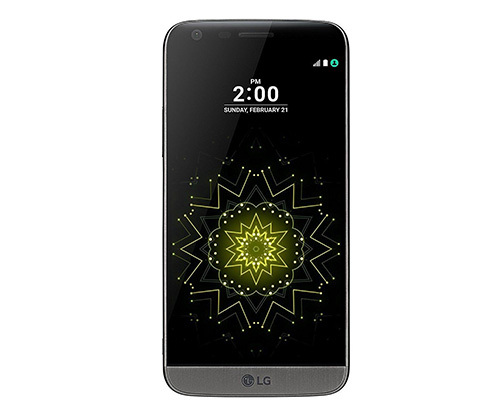 LG G5 SE smartphone’s metal design and gold colour make it a perfect choice if you are looking for a chic and trendy smartphone. This phone is not only about beauty but also its 3GB RAM and its storage capacity of 32GB means you have the functionality of a tablet in the palms of your hand. This 5.3” QHD smartphone with a Qualcomm snapdragon 652 processor has a 16MP rear and 8MP front camera. The wide camera lens allows you to capture sceneries as wide as 135* and if that is not enough to tempt you then it is also the first smartphone to facilitate ultra wide zooming. The Wileyfox Swift 2 Plus is an ideal smartphone for those of you looking to multi-task. Its expandable storage of up to 128GB along with its fast processing speed powered by the Qualcomm Snapdragon 430 Octa-core processor makes data management easy and enjoyable. To assist you in cherishing your memories, this gadget comes with a 16MP rear camera, enhanced features, filters and a dual LED flash, which make your picture shine even in low light. 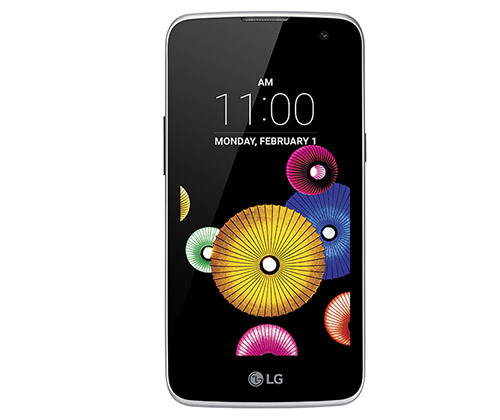 LG K4’s 4.5” big screen, 7.9 mm slim design and super fast Quad Core Processor is the perfect investment if you are looking for a phone with all the features of a smartphone at a very reasonable price. With the 1,940 mAh removable battery you can now carry the phone worry free of the battery running out when you need it the most. The smartphone comes with an LG Power Tank and a sharp 5MP rear camera and takes the perfect shot for you automatically so all you have to do is smile while LG K4 does the rest! Sharing the perfect capture is made as easy as a mere click and can be uploaded directly from the preview window onto any social media or texting app. Have you ever wanted the powerful features of a laptop in your pocket but not at the price of an actual laptop? Well, you’re in for a surprise with the refurbished ASUS ZenFone AR. This technology encompasses a 6GB RAM with a storage space of 128 GB (expandable up to 2TB). 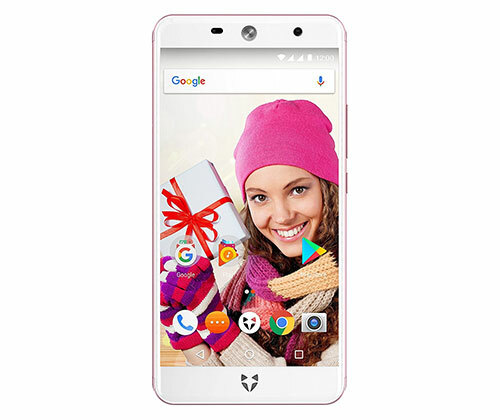 This 5.7” dual sim smartphone comes with a TriCam system consisting of three (23MP rear camera) High Resolution, motion-tracking cameras that also facilitate 4K video recording. The Tango software feature gives this device the ability to understand space and motion like humans that makes the experience of owning this gadget worthwhile. With Tango, the ZenFone AR can deliver engaging augmented reality experiences for you to explore and enjoy, wherever you are. 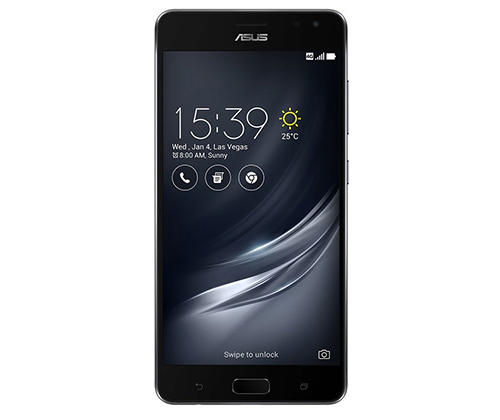 If you are looking to buy smartphones in the UK then you have come to the right place as we at Laptop Outlet aim to provide you with the best and latest technology at reasonable prices. From brand new to refurbished phones we cater to all your needs. 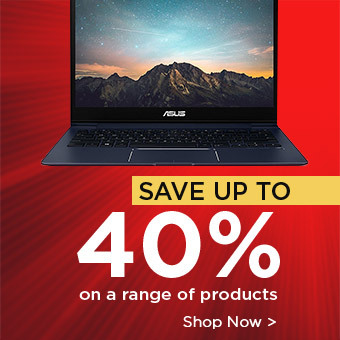 Get browsing and make the right choice!